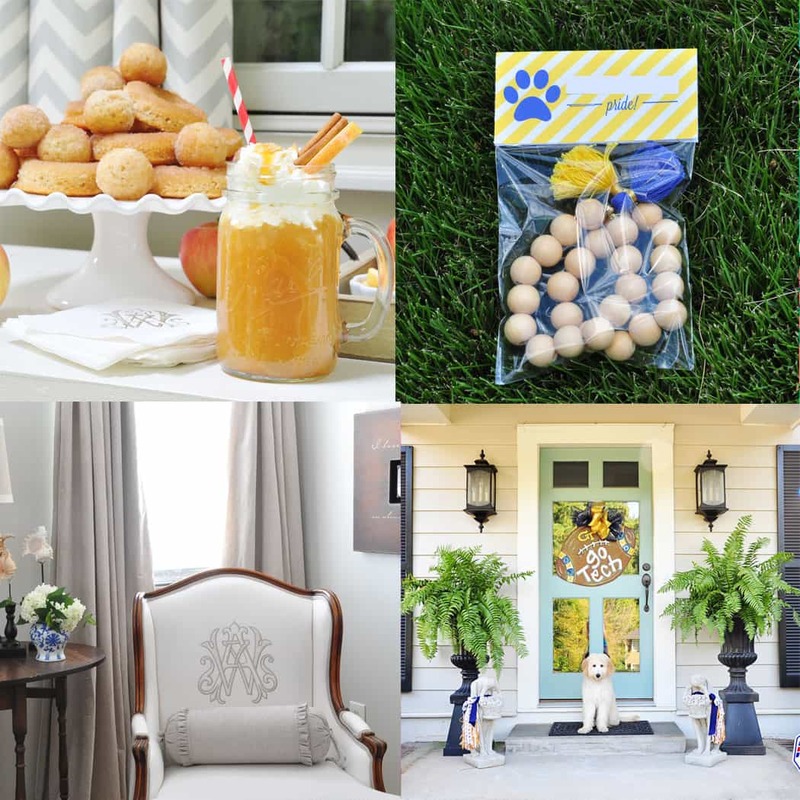 Since I have begun blogging and getting more and more into creating wreaths and other decorative items for our home, I have been simply amazed at the wealth of materials available to me in my own backyard. 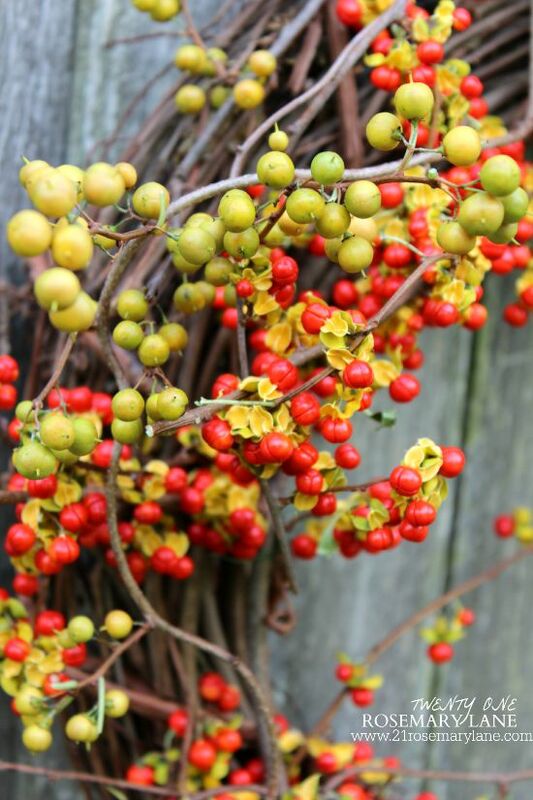 It was just last year that I discovered these pretty berries growing within our forsythias. I didn't know what they were until my friend Judy from Gold Country Cottage left a comment telling me what a "treasure trove" I was sitting on. 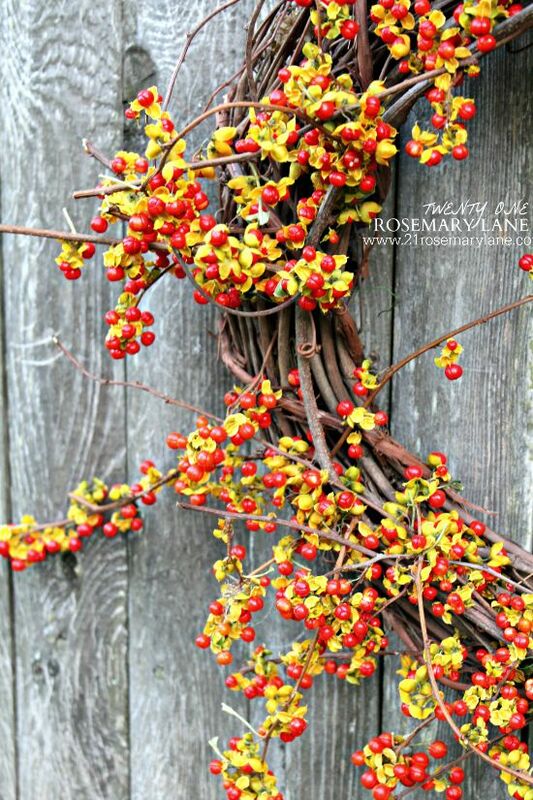 This year I discovered bittersweet growing in multiple areas of our yard, so I decided to use it around the house to decorate for fall and to make an easy peasy rustic looking wreath with these crimson beauties. All I needed in addition to the bittersweet (with their leaves removed) was a simple grapevine wreath, a little floral wire, scissors to cut the vine and floral wire, and a few pine cones. The fresh cut vine is very malleable so it is easy to bend. 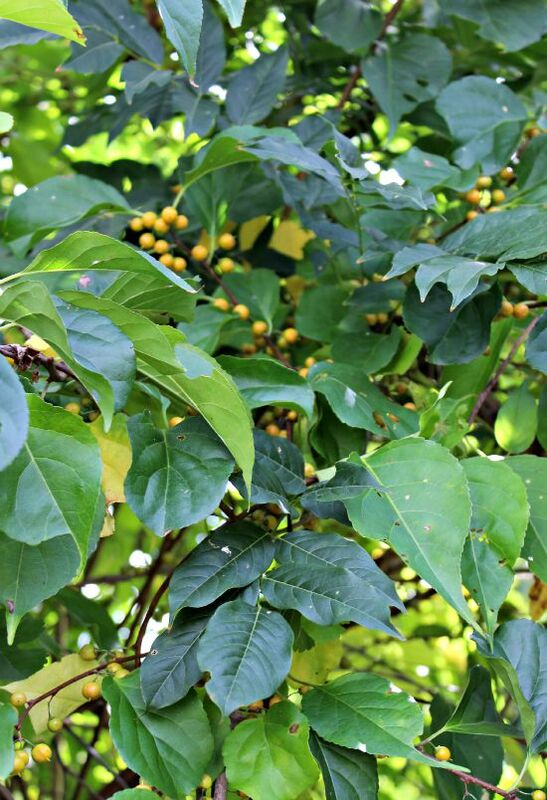 You can make it even more flexible by soaking the vine in warm, not hot, water. I started by first taking a long piece of the vine and creating a circle with it, securing the ends together with some floral wire. 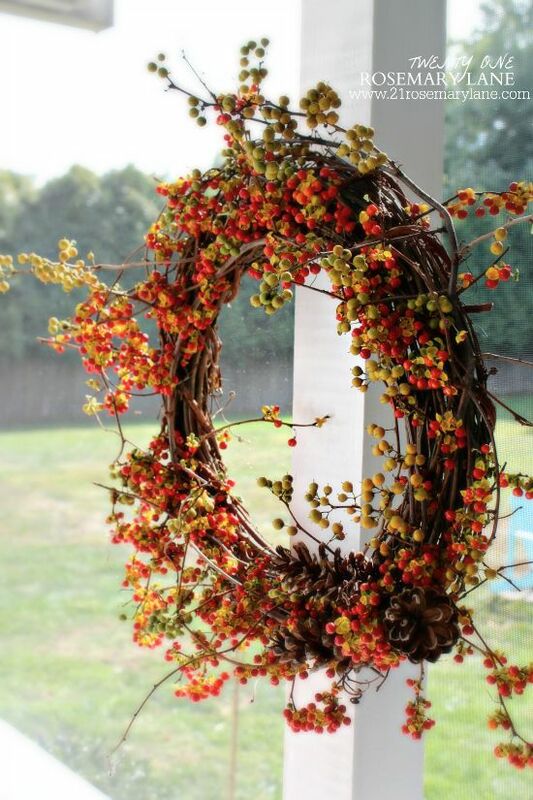 I then anchored it with four pieces of floral wire to the grapevine wreath. 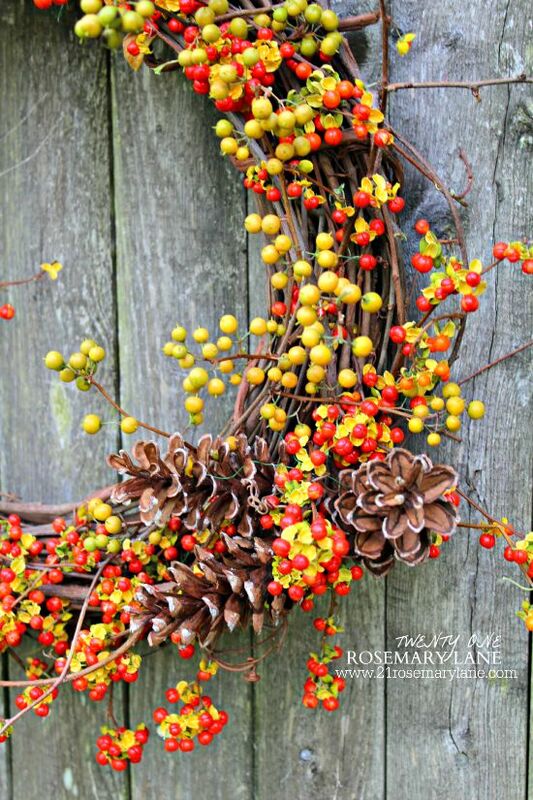 The three pine cones were attached together with another piece of wire and tied onto the wreath. 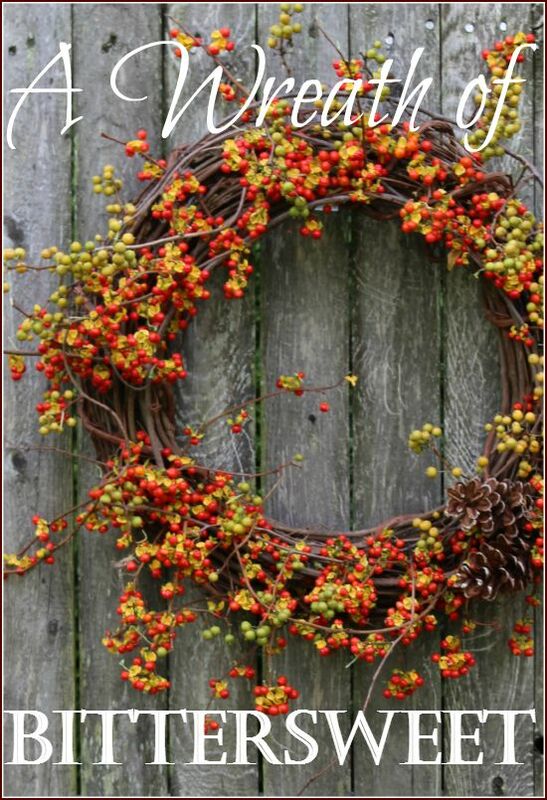 Then I just poked more pieces of bittersweet into the existing wreath. The wreath sat overnight and by the next day the little golden color pods had begun to fall off exposing the bittersweet berry. Then today I added more of the golden pods for a little color variation. These too will shed their pods in the next 24 hours and then wreath will be really full of fall glory. 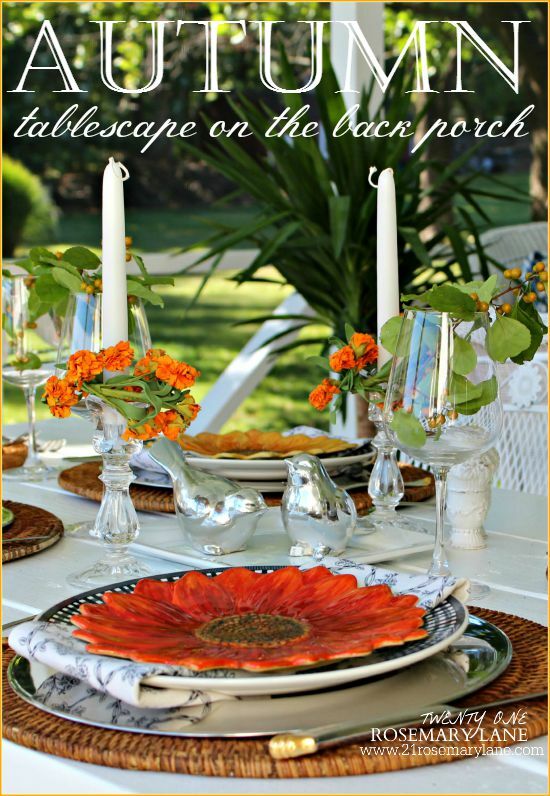 Take a look around your own backyard the next time you set out to decorate for the season, I bet you'll be surprised at what you find. Happy first weekend of fall y'all!!! Thanks again to all of you who join our Share Your Style Party each and every week. I certainly appreciate the many things you share with your hosts. 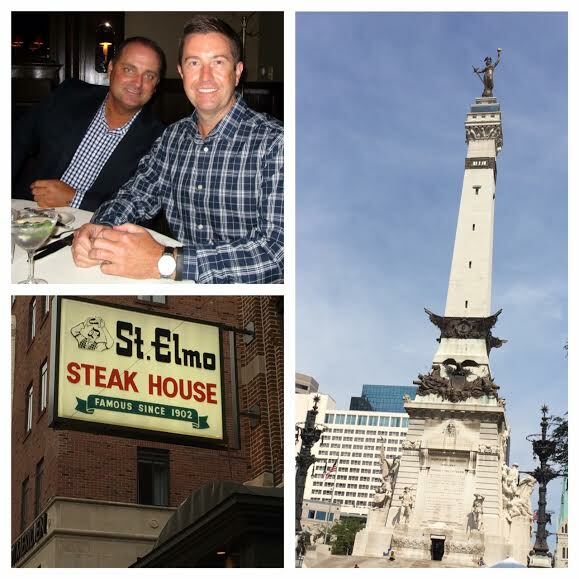 J & I enjoyed a long weekend in Indianapolis, IN. I just returned from an extended weekend in Indianapolis, IN for J's Aunt Wanda's 80th birthday. She celebrated in high-style. Check out her surprise! Now it is time for you to party with us. 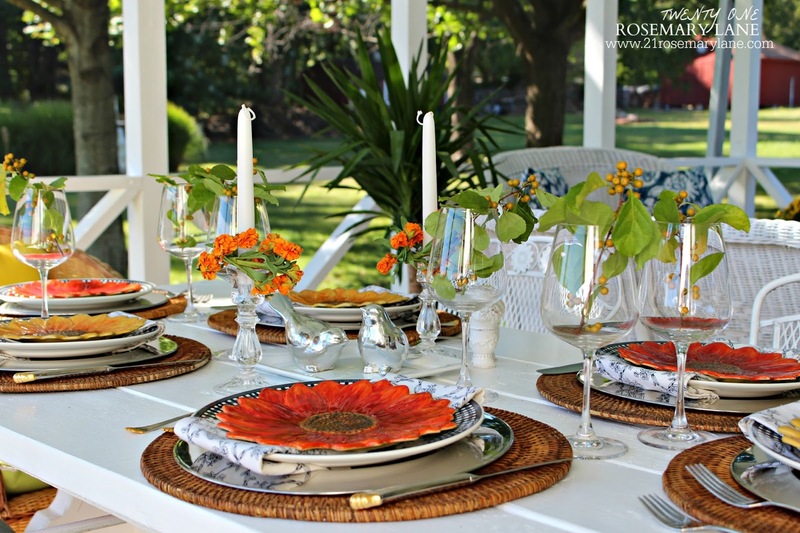 Back Porch Musings shared A Tale of Two Tables. 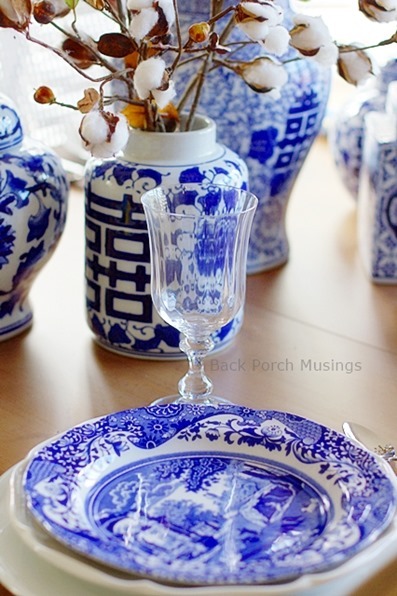 I love the blue and white and the cotton centerpiece. 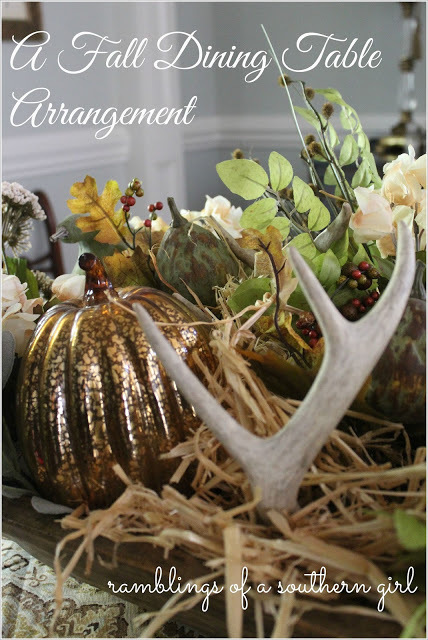 Ramblings of a Southern Girl shared her doughbowl dining arrangement filled with antlers and pumpkins. The Kids Activities Blog featured such cute looking candy corn-inspired sugar cookies. 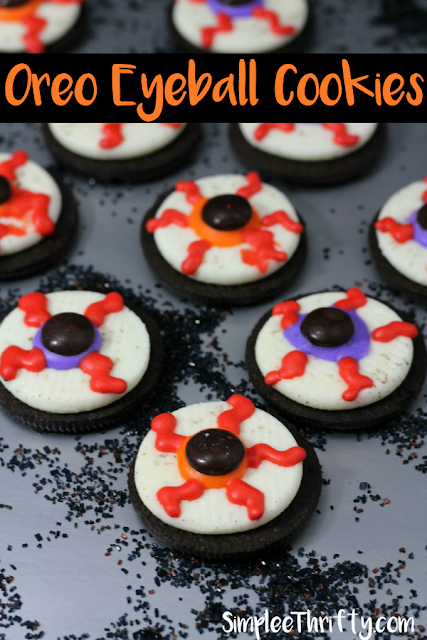 I love Halloween, so check out Simplee Thrifty's Oreo Eyeball Cookies. Soooo adorbs! 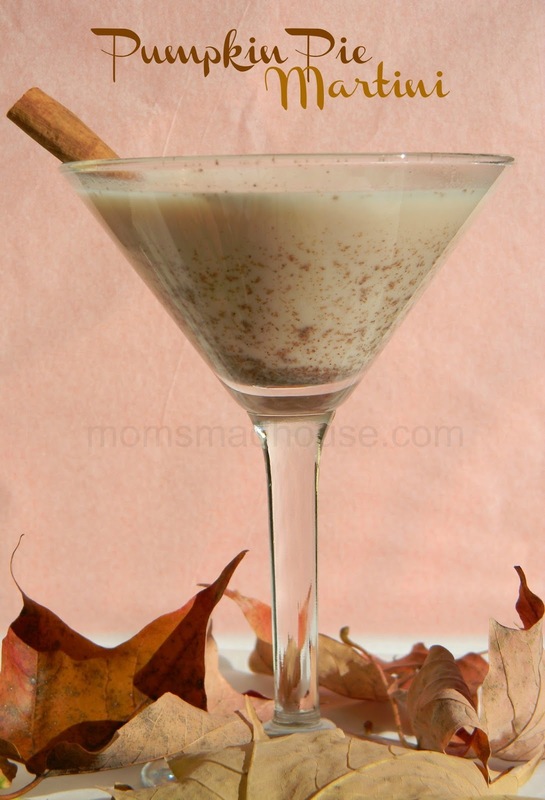 Perfect for the season, Mom's Madhouse shared a delicious looking Pumpkin Pie Martini. One more.... 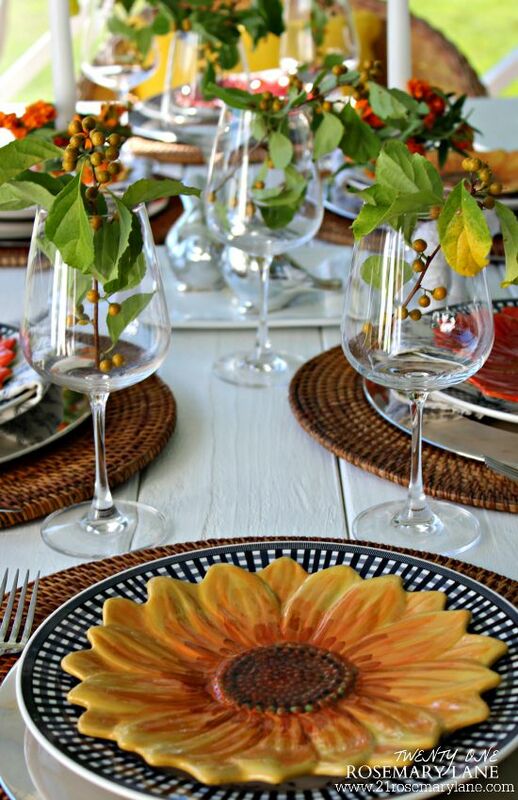 Everyday Home shared such darling and tres useful Fall Printables. I know I know I am beginning to sound like a broken record but I really do LOVE this time of the year. The sun is still warm and with the cooler air moving in it makes the evenings temps a bit more chilly, you know sweatshirt kind of weather. Mr. Rosemary Lane and myself are in the process of finishing up our back screened in porch project. All the screens had to be replaced and the wood needed to be repainted. A daunting task at that but well worth it. After I rearranged the seating area I had the brainiac idea to build a new table for the space. Previously we had a little round cast iron table my parents gave to me when they moved to Florida some 20 years ago. It only sat maybe 5 comfortably, and with the new furniture configuration it really didn't make good use of the porch's floor space. So using the base of another table also from my parents home years ago, Mr. RL built a custom picnic-like tabletop for the base. 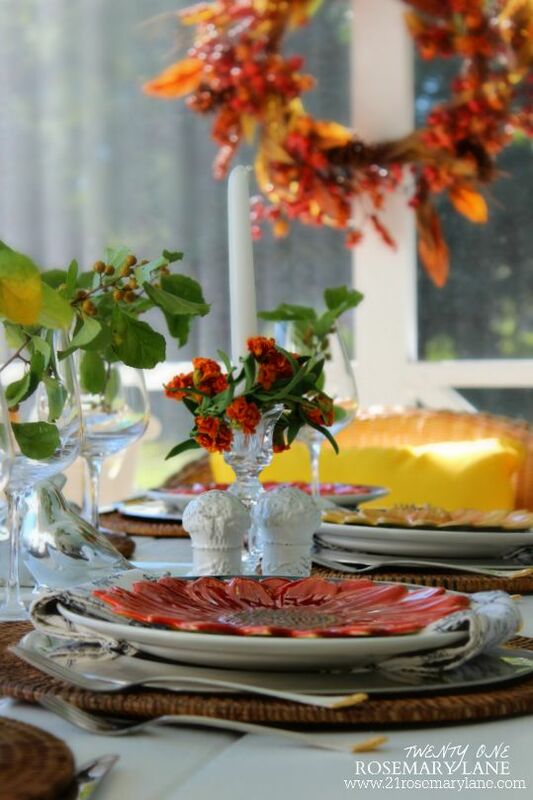 Then the entire table was painted using an exterior paint in bright white. The old chairs from the cast iron table are being used for the side seating. Eventually I would love hunky Mr. RL to build benches so to seat up to 8 people at the table. 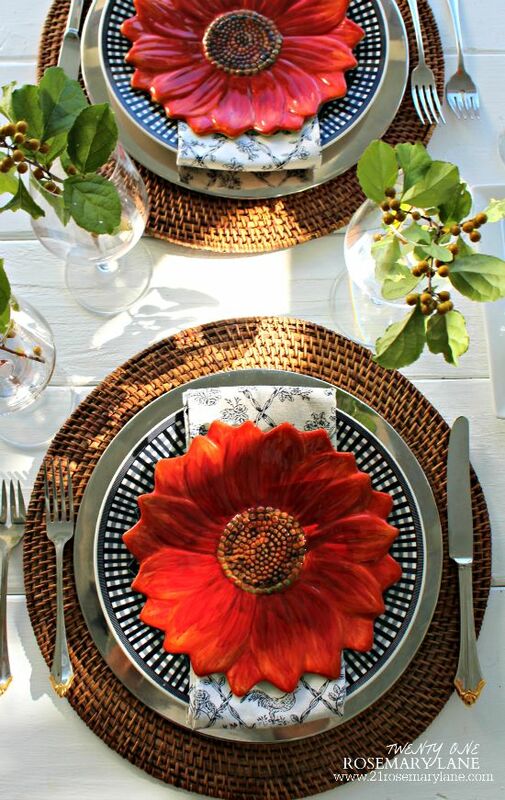 The table was set with pops of orange and yellow sunflower plates on top of black and white dinner plates. For a little bling, silver chargers were set under the plates. 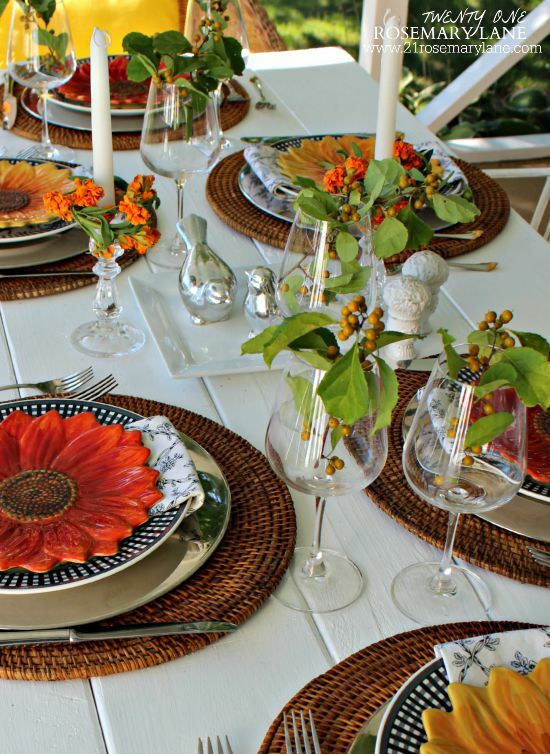 Then, to make the place setting seem more casual, dark wicker place mats were placed under the silver chargers. 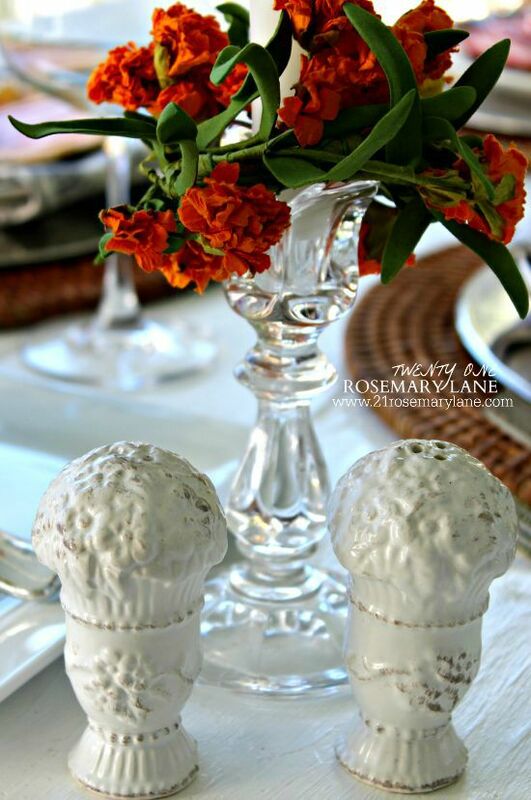 Pretty glass candle sticks contrast the white ironstone salt and pepper shakers from Phaltzgraff's Country Cupboard collection. 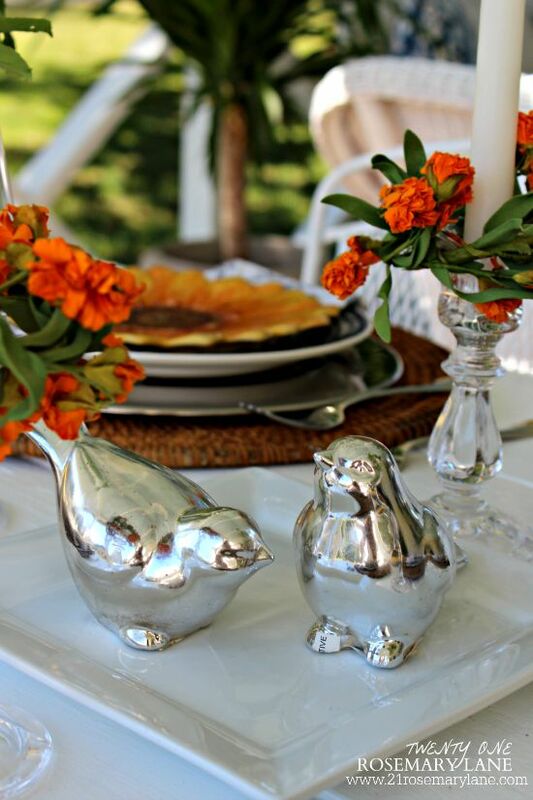 Two sweet silver love birds sit center stage to add a little more bling. 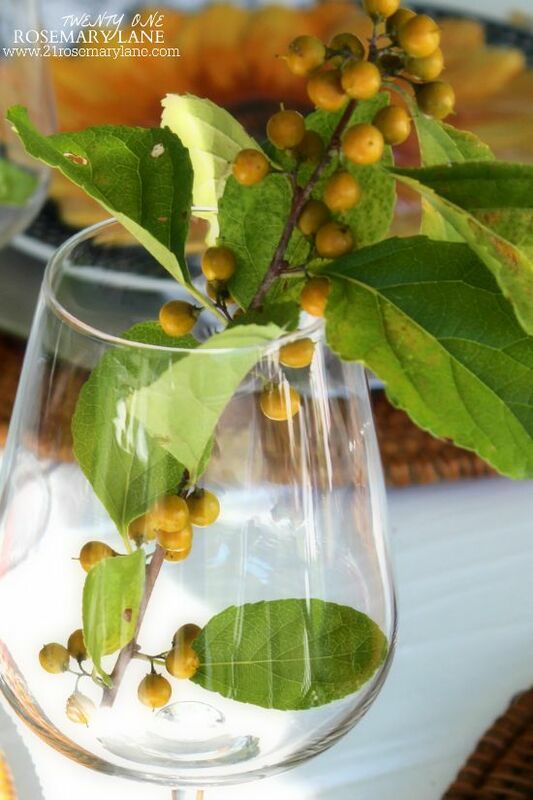 Sprigs of bittersweet which haven't quite shed their pods to expose its vibrant orange berry, are dropped into the wine glasses. I love the golden shade of the pod, it's so pretty. The perfect afternoon lunch venue don't you think? 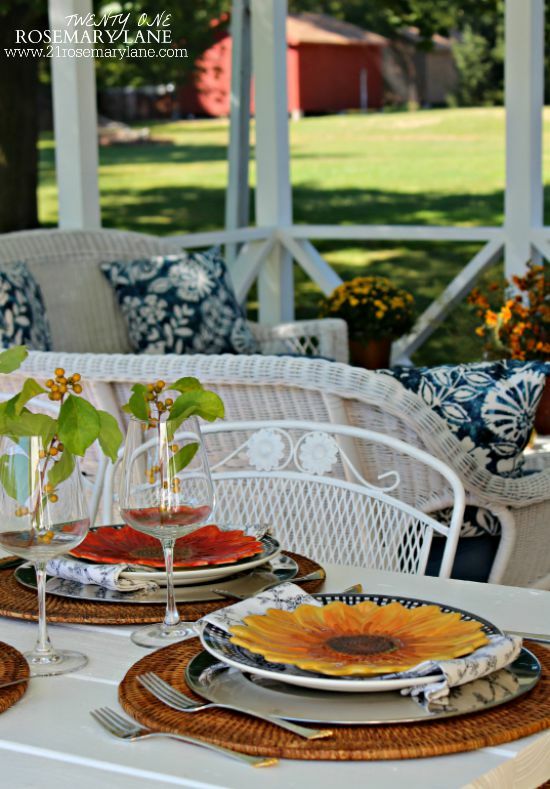 Wishing you all a warm and sunny last weekend of summer! 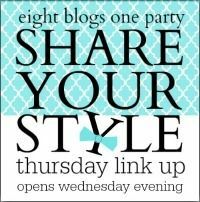 Good evening and welcome back to our Share Your Style party!!! Each week one of your hosts will take a turn choosing the features, and then ALL of us will share them on our blogs for tons of exposure. "Recently at Dixie Delights I've shared ideas for teacher appreciation gifts, my fall apple cider bar and baked cinnamon donuts, how we kicked off the football season at home and an exhaustive list of ways to use a monogram! I'd love for you to pop by and follow along!!" 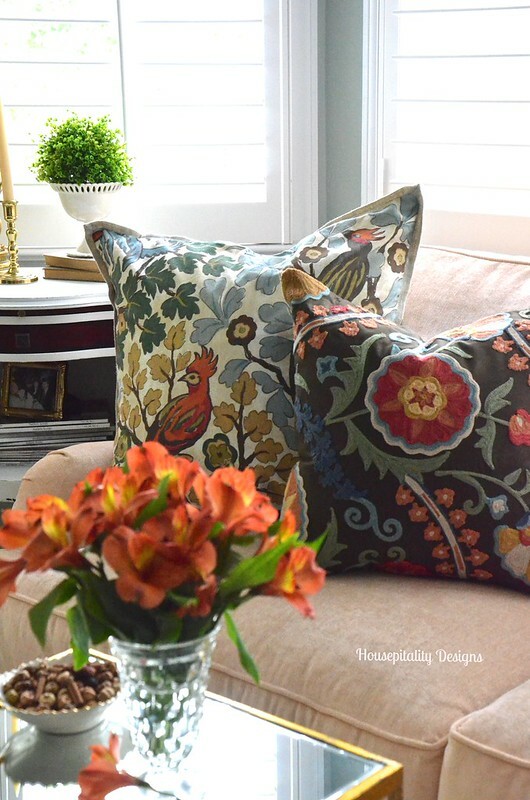 The always fabulous Housepitality Designs treats us to a peek insider her fall bedroom. 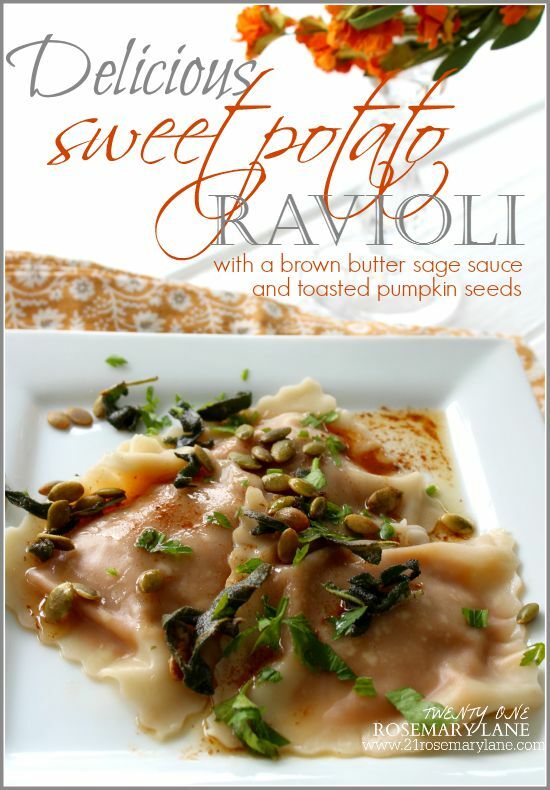 Home is Where the Boat Is shares some divine sounding recipes with the flavors of fall. 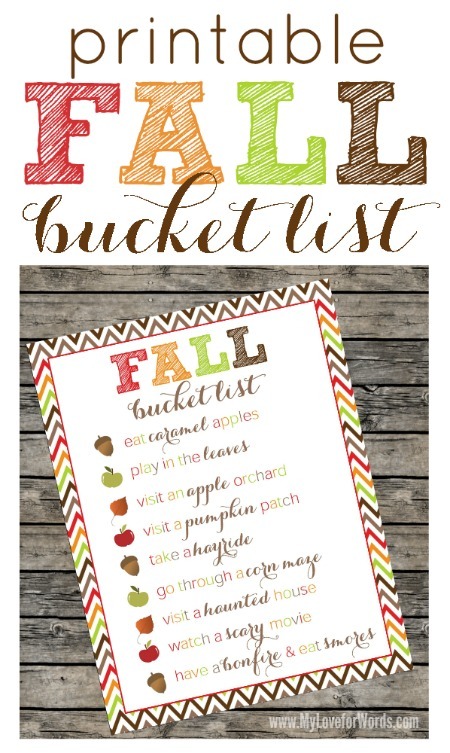 My Love for Words has a darling fall bucket list free printable that I will definitely be using! Little Farmstead has some lovely farmhouse flower arrangements. And What Rose Knows treats us to a tour of her lovely kitchen. 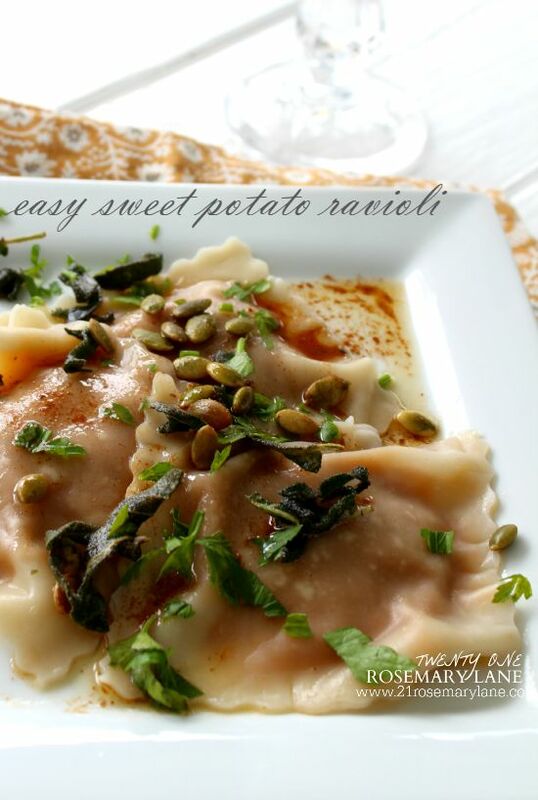 I included this recipe picture in my fall header and then realized it was actually from my other blog The Big Giant Food Basket. 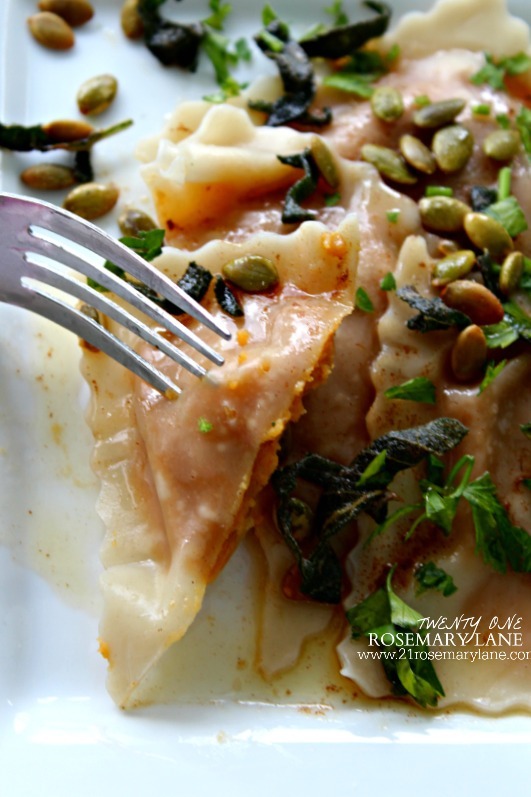 Well a few of you have asked me about the recipe so I am sharing it with you today! Here's how it all went down. My kids have been on a HUGE pancake kick lately, I suppose it's the beginning of the school year and the little cooler autumn weather making them want something hot in their bellies. 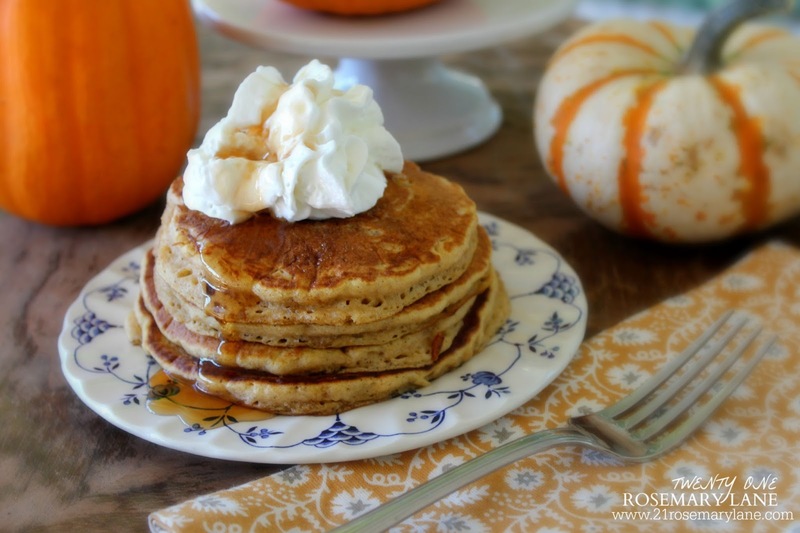 Well anyway last weekend I got it into my head that I wanted to make pumpkin pancakes, so I did an Internet search for homemade pumpkin pancake recipes. And while I did find a few, when I tried making them they came out really heavy and way too moist. I had to laugh, the first recipe I tried the pancakes were actually orange! 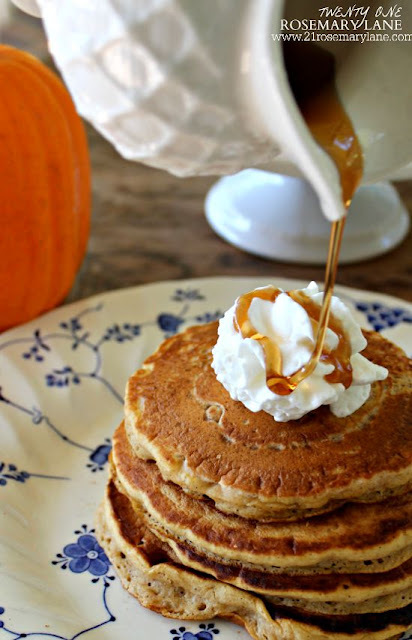 I just couldn't get a dang good looking fluffy pumpkin pancake to come out no matter what I did. After numerous tries, almost 2 hours in the kitchen and about half a canister of flour all used up, I though maybe it's time to throw in the proverbial towel! But hey that simply is not me, and I refused to be defeated by a pancake! So being someone who is typically willing to take a short cut if I can, especially when it comes to baking, (with the exception of always making my own pie crusts) I thought why not just use a boxed pancake mix and doctor it up, and that's what I did! Make the pancake batter according to the box directions. and 1/2 tsp of vanilla extract. Then just cook the pancakes on your griddle as usual. Heat 1/2 cup of maple syrup on the stove just until warm, don't boil. 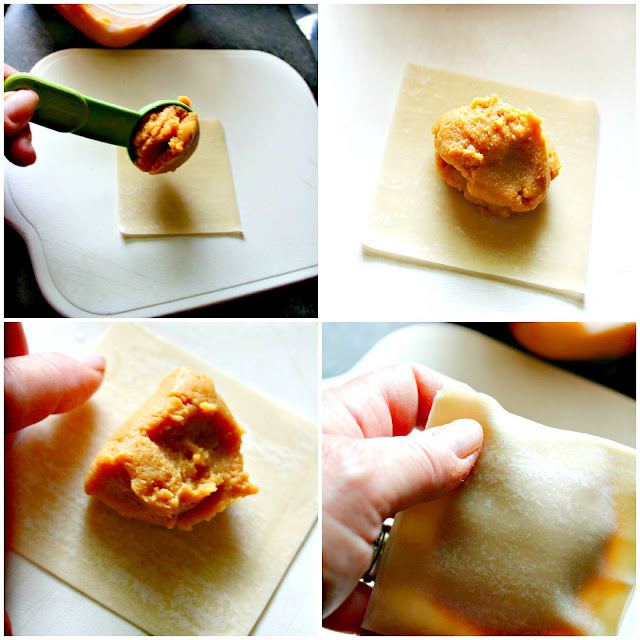 Then add a pinch of ground ginger and stir until dissolved. 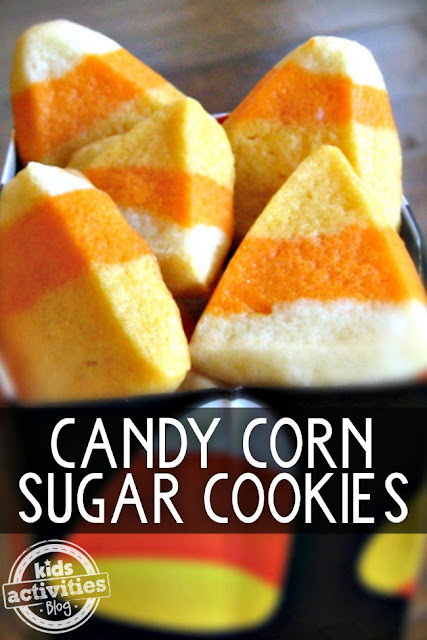 Test the flavor and add more if desired. Just make sure you add the ginger a little at a time, if too much goes in it will make the syrup way too bite-y. Let cool and store in frig in an airtight container. 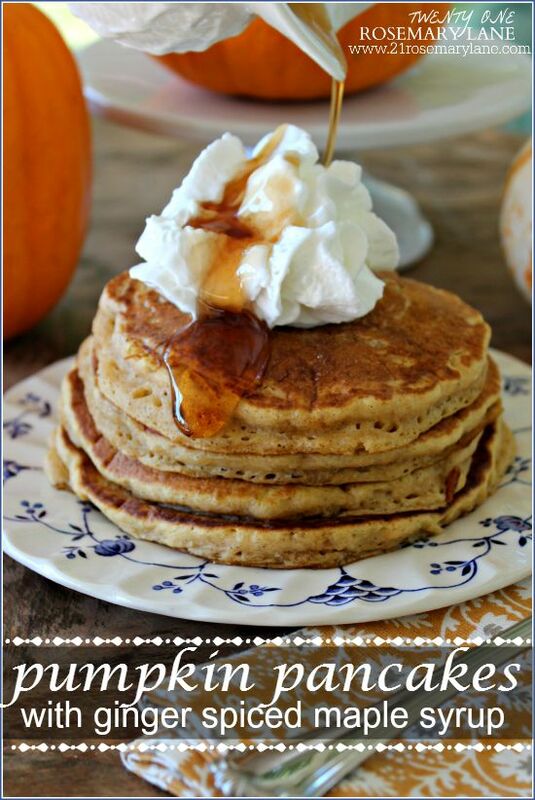 A little whipped cream along with some ginger spiced maple syrup, and you have an awesome autumn breakfast!! 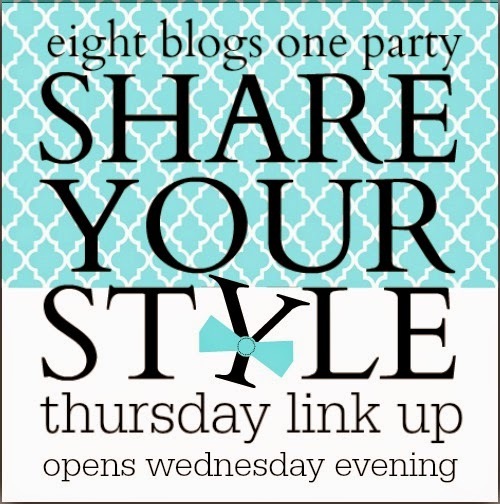 And don't forget to stop by tonight at 7pm EST for the 31st Share Your Style link party! 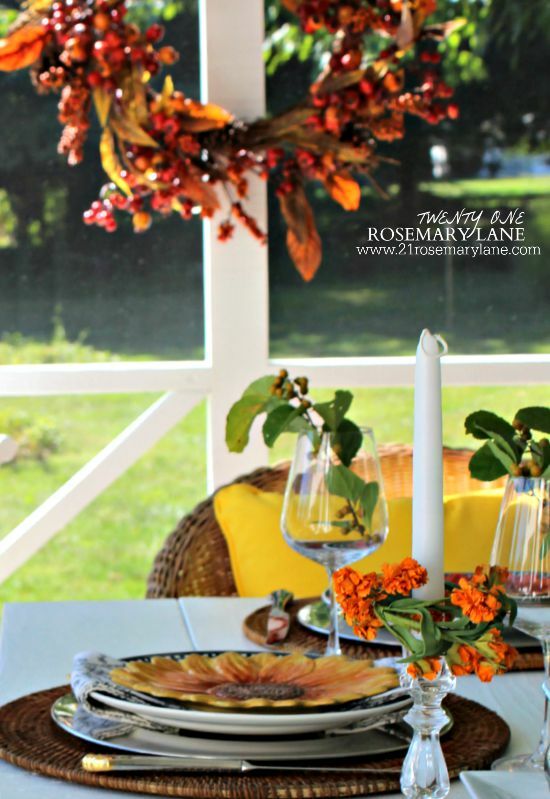 It is sure to be loaded with all kinds of fall inspiration!! !